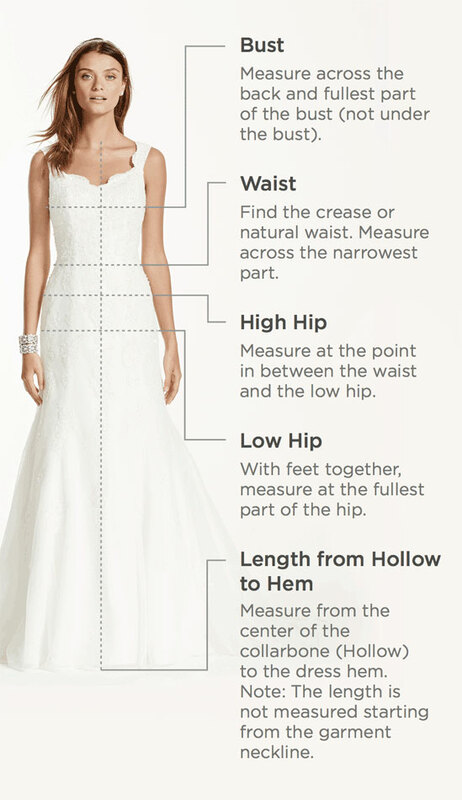 Simplistic elegance are the words that will come to mind as you try on this figure flattering casual wedding dress. This polished gown features a v-neck halter with crisscross detailing at the bodice. The lightweight fabric will have you floating gracefully down the aisle!